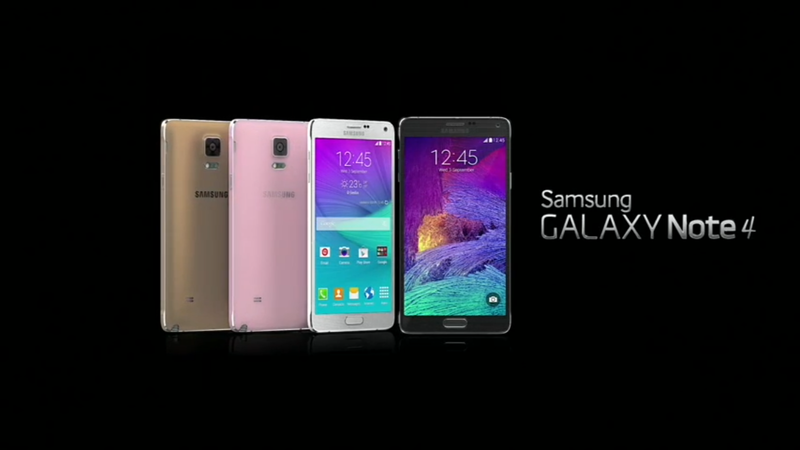 Samsung is today introduced the Galaxy Note 4, a large new smartphone that sticks to the formula of the Note 3 while rounding out many of its predecessors rough edges. The Note 4 has a 5.7-inch AMOLED display, just like its predecessor, but it's now sporting a Quad HD resolution, which should make for a huge improvement. As usual, Samsung is also touting just how much more vibrant an AMOLED display is than an LCD display.One of the notable additions to the Note 4 is a metal band wrapping around its side, much like the recent Galaxy Alpha.It'll be available in black, white, pink, and bronze. 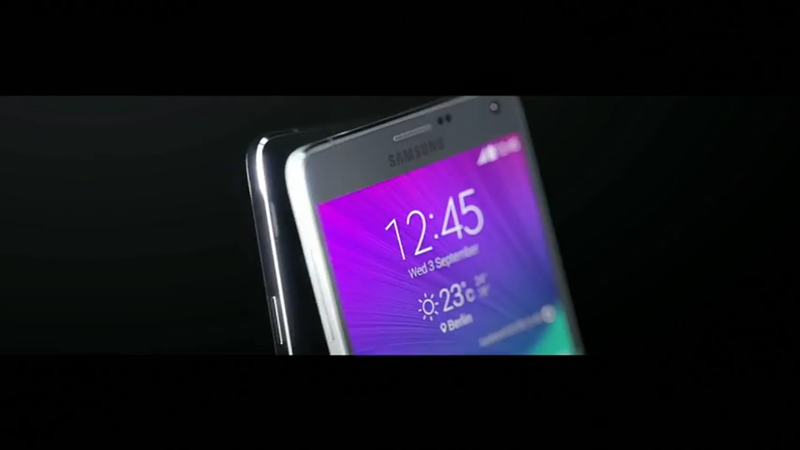 The phone has a 16-megapixel rear camera with image stabilization and a 3.7-megapixel front-facing camera. 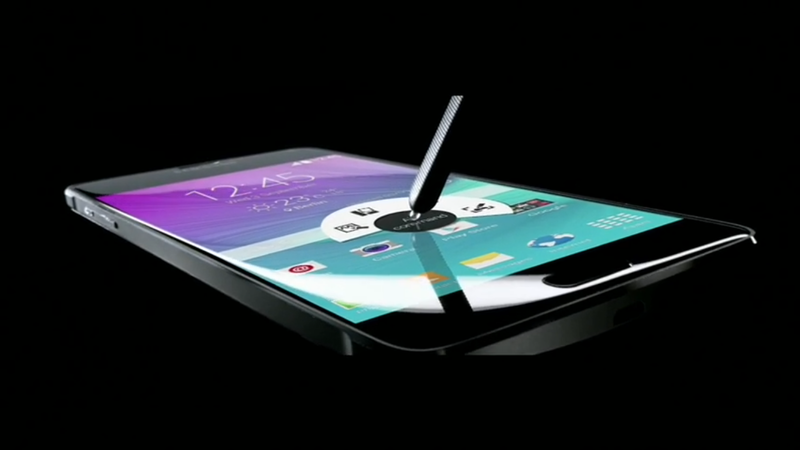 This new Note also includes a heart-rate monitor and a fingerprint sensor like the ones added to the Galaxy S5 earlier this year. The phone includes either a quad- or octa-core processor, 3GB of RAM, and 32GB of storage that can be expand through MicroSD. The phone will be runing Android 4.4.4 KitKat.Samsung was shy on the specifications, but it talked heavily about new features, which include: LTE category 6, 176g weight and it measures in at 8.5mm thin.Samsung claims that the Note 4 has a 7.5% better battery life and and can charge by half within 30 minutes.